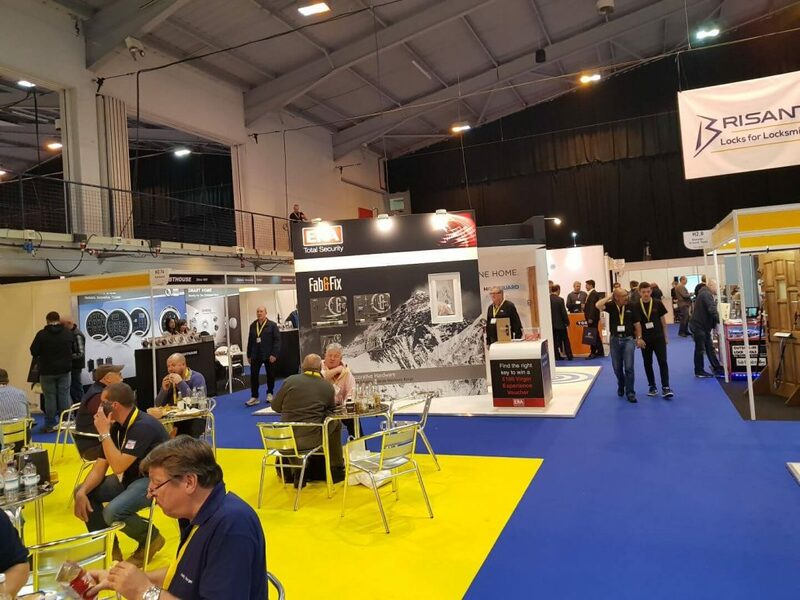 In this post I would like to share my experience at MLA Expo 2017 and tell you which companies particularly stood out for me at this years premier locksmiths exhibition. 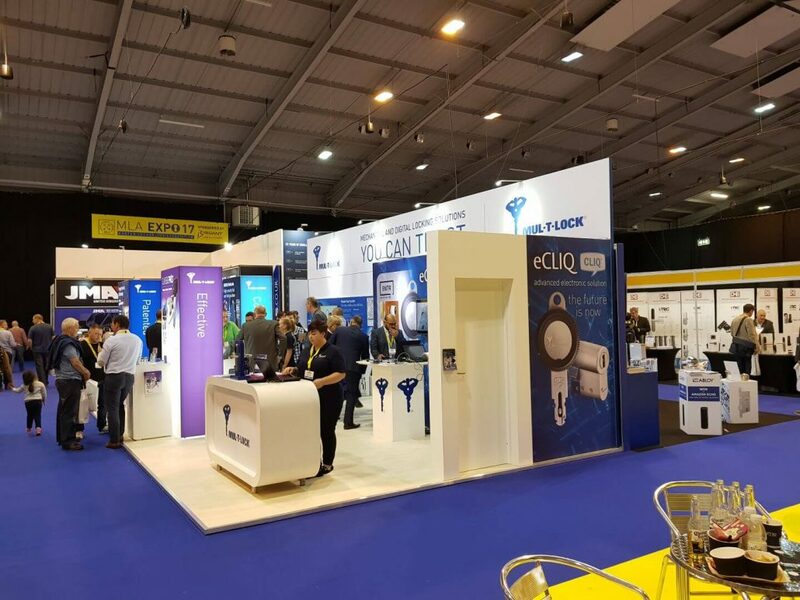 The Master Locksmiths Association Expo is Europe’s Largest Security & Locksmith Exhibition and takes place every 2 years at The International Centre, Telford. To date there have been 18 MLA Expo shows and they are ever increasing in size with record numbers of exhibitors and visitors this year. Originally held in hotels the exhibition now requires a purpose built exhibition venue of 6000+ square meters. MLA Expo 17 was sponsored by Brisant (which IKS are an approved dealer for) and featured a new area dedicated to Auto Locksmithing called “The Garage” run by The Auto Locksmiths Association, sponsored by Silca was introduced. This new area isn’t relevant to my business as we are property security specialists. However the new addition seemed to get a good response and created a buzz about the show. 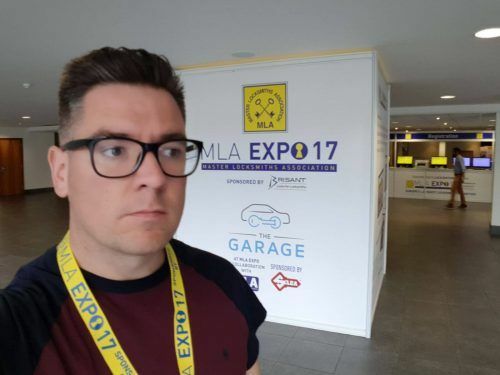 Why was MLA Expo 2017 So Well Attended? MLA Expo is an inspirational experience not to be missed for any security enthusiast. 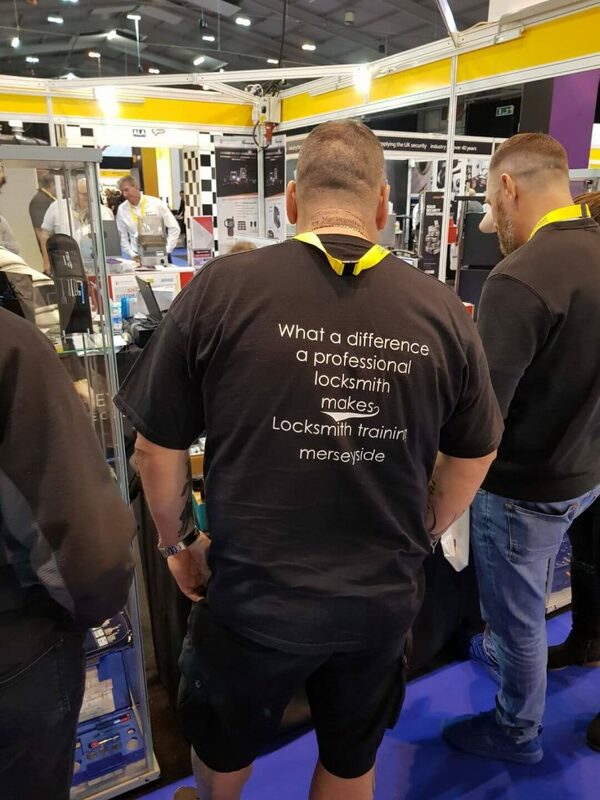 And there were some real security enthusiats at the show like Locksmith Training Mersyside pictured here. The first Expo I attended was in 2008. A lot has changed in the past 9 years. I can safely say Expo 17 was bigger and better than ever and I fully expect the bar to be raised once again for the next Locksmith Expo in 2019. Whilst I didn’t get the opportunity to go to every stand, (some were unrelated to my business) there were a few that really stood out for me. As there were quite a number of new exhibitors I decided to start with these newer companies to the show and get to know their products. And then there are those companies that I always visit; Burton Safes, Mul-T-Lock (pictured below), Aldridges, SKS, Keyprint, Nigel Rose, Brisant (pictured above), Nigel Waters and more. Watch This Space For Products Reviews! I plan to review my favourite products from the UK Security Expo over the coming weeks. So look out for these posts to find out which products really grabbed my attention. You can see all my posts by following us on twitter and facebook. So after a day making the most of all the show had to offer it was time to sample some of the local nightlife! I was pleased to discover historic Ironbridge, not far from Telford and definitely plan to return there in 2 years time. It was a great opportunity to have a laugh and catch up with some other Locksmiths. As well as spotting some interesting new products I also attended some excellent training courses and picked up some great new tools which I am looking forward to using for my 24 hour emergency locksmith jobs. At the end of my 2 day visit I left and returned to London feeling inspired and motivated for the week ahead. What I really enjoy about being a locksmith is the challenge to keep growing my business. MLA Expo 17 has given me a wealth of new ideas to move the business forward. In a word it was INSPIRATIONAL! I hope you have enjoyed my overview of the show. My product reviews will be coming up soon.